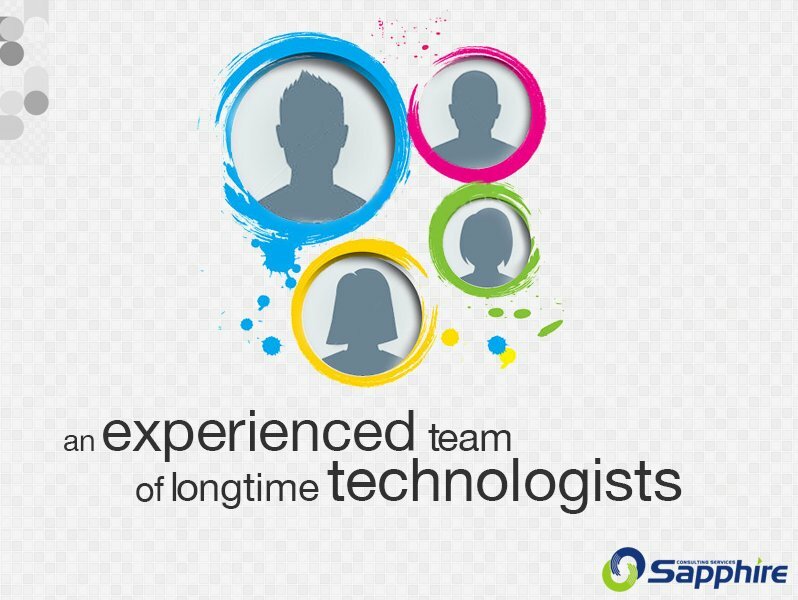 Sapphire offers custom Software development services for new applications and significant functional enhancements to existing applications across a variety of platforms. 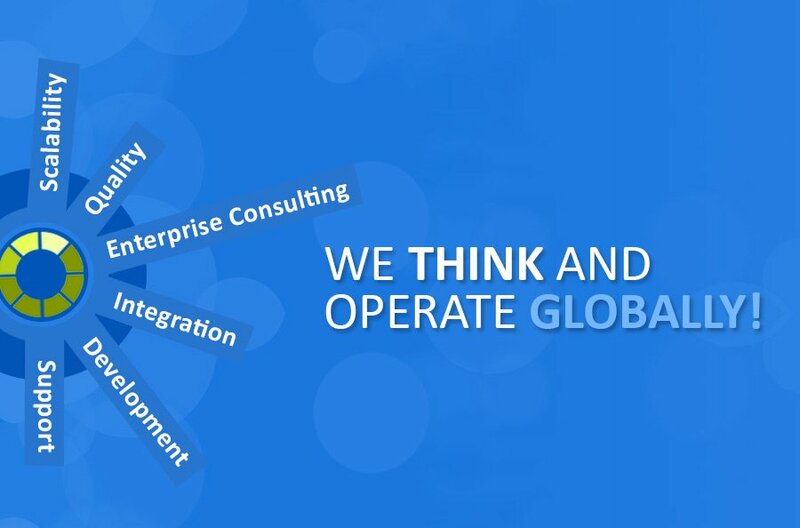 We offer clients the benefit of our thorough knowledge of technology components, software tools, integration techniques, and multi-platform environments to create optimally integrated systems that support clients business and technology requirements. SCS assists clients from initial requirements definition, to architecture design, application selection and integration, development and deployment within strict quality standards, fully integrating them into client’s business processes and system environments. • Design and development of open standards based systems, using Java/J2EE, PHP and Microsoft .NET technologies. 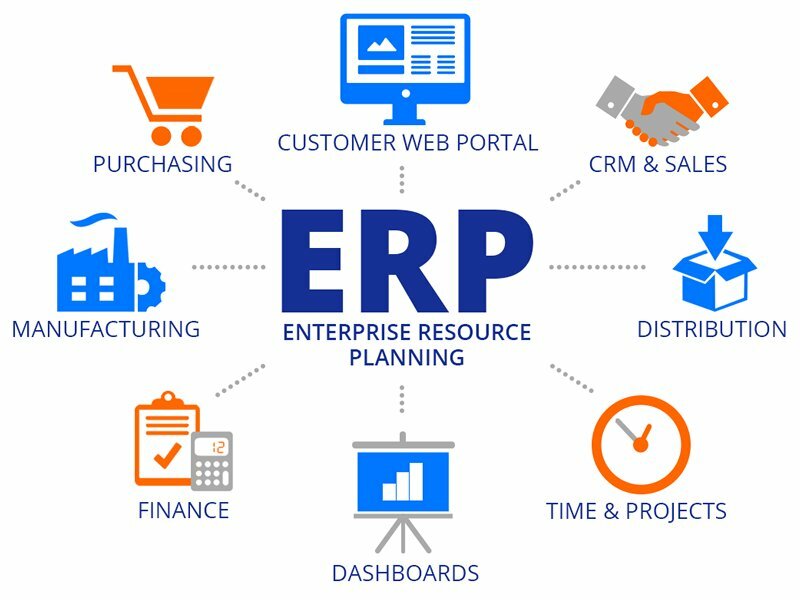 • Customization and integration of third-party software, including in-depth knowledge of leading application server technology. • Our testing and QA professionals to ensure the highest level of quality. • Deliver complete turnkey specification and development of an application based on your business requirements. • Develop an application from specifications you provide. • Develop specific modules of your software product.